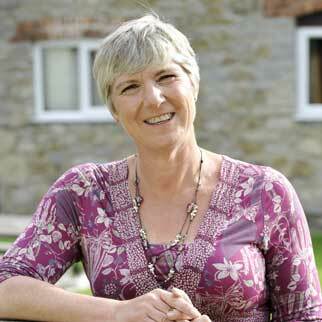 Jill Barker is the owner of Middlewick Holiday Cottages, a self-catering resort on the outskirts of Glastonbury. When her son was offered a space at Millfield to play golf she moved her family from London to Glastonbury in 2011. Prior to this she was the owner of a retail business called Green Baby. After leaving the investment banking world when she had her son in 1999, she founded Green Baby selling organic baby products and washable nappies. Over the 10 years she owned this she built the business up from scratch to have a thriving wholesale business, 5 retail shops and a successful mail order/online retail business. The company was sold and Jill purchased the Middlewick property to develop with her husband. In the 6 years that they have lived at Middlewick they have grown the 16-acre property in Wick to now sleep 50 guests over 15 different properties. There is also an onsite Farm Shop selling home grown produce, pop up events such as pizza nights, supper clubs, breakfast clubs and in the summer months a daytime restaurant, the Picnic café. Jill and her team at Middlewick are the winners of the Mendip Business Awards 2017. 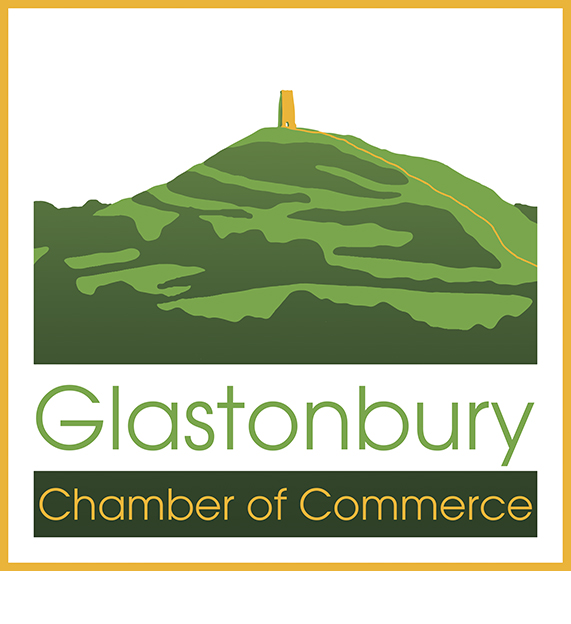 Jill is the representative of the Glastonbury Chamber on the Promoting Glastonbury committee.